Lasik is an important eye procedure which is used to treat minor eye ailments like myopia, hypermetropia, and astigmatism. It is an almost painless corrective measure that immediately cures such eye problems. Over 95% of the LASIK procedures have been reported to have positive results. This is a simple measure so neither many precautions are required for it nor does it have any side effects. However, the eye is a very sensitive organ of our body and so there are a set of measures that need to be followed after the surgery in order to avoid any complications. LASIK can cause mild discomfort in the patients as they may experience tearing, a foreign body sensation in the eye or irritated eyes. To avoid such problems, doctors usually suggest a few aftercare measures that you must follow to prevent any discomfort or infection in the eyes. Completely avoid scratching your eyes. After the surgery, the cornea of your eye becomes a little delicate. Even mild scratching can cause damage. This sensitivity usually lasts for three to four days only. So be extra careful and avoid scratching your eyes during that time. For at least one day after the surgery, you should not take shower or wash your hair. This is again for the protection of your eyes as you can get soap in your eyes while bathing or washing hair. It is further suggested that you avoid using products like shaving lotion, hair spray, etc. for at least a few days after the surgery. It is recommended that you should drink a lot of water post-LASIK. This is because your eyes need to be kept hydrated constantly to prevent them from drying. After the surgery, eyes are more prone to dryness because of all the medications. So, always keep your body hydrated by drinking a lot of water. Keep your diet rich in nutrients as it will help in speedy eye recovery and maintain good eye health. Doctors suggest that your eyes should be given proper rest for at least 24 hours after the treatment. Therefore, it is recommended that the patient sleeps as much as possible. You are given a post-operative prescription after the surgery which you must follow. Make sure that you use the prescribed drops and medicines on time. Take the medication and drops even if you experience no irritation or discomfort. Wear sunglasses or the eye-shield that are given by your doctor all the time until the doctor asks you to stop wearing them. Read in moderation or not at all for a few days after the procedure to give rest to your eyes. Reading can put stress on your eyes and result in pain or irritation. Do not wear any kind of eye makeup as it may go inside and cause an infection. Avoid activities like exercising, swimming, gardening, washing, dusting, etc. for a few days to avoid any kind of injury or infection. Though smoking is usually allowed but it is better to avoid it because the smoke can cause irritation. 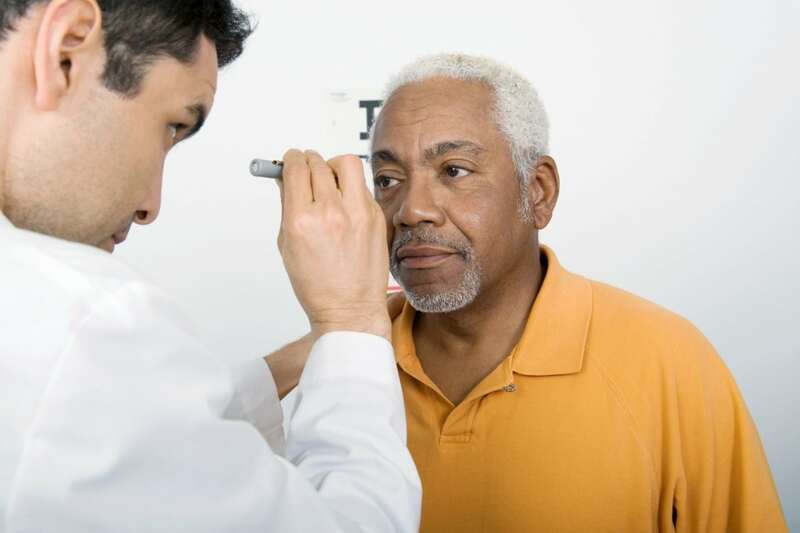 Despite all the precautions that you are taking, if you still experience pain, irritation, red eyes, discharge from eyes or sudden decrease in vision, you should immediately call your eye specialist and discuss the issue. Do not do resort to self-medication in such a scenario and immediately go to your doctor. For speedy recovery after the LASIK, you should not ignore the precautions that you are supposed to take as even a little carelessness can result in serious infections and complications. If you follow the doctor’s advice and take good care of your eyes post LASIK, you may be able to return to your routine work within a few days.